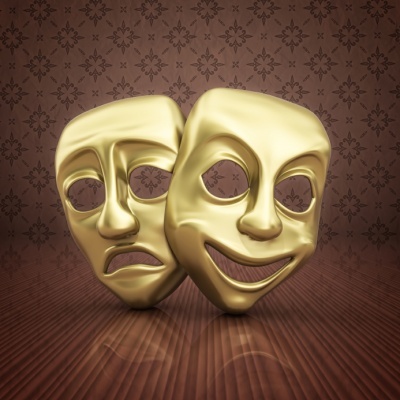 There are 12 blog entries for December 2012. Thursday, December 27th, 2012 at 11:45am. A 36-hole, family oriented, mini-golf course east of Alternate A1A has been approved by the Jupiter Town Council. Plans for “Lighthouse Cove Mini Golf” is thought to be a perfect fit for what the town’s Community Redevelopments Agency is trying to create along A1A between U.S.1 and Jupiter Beach Road. The owner says the proposed mini golf would be a family friendly place featuring burgers, ice cream, beer or wine. It’s going to be people getting together and playing mini golf with soft music in the background. Wednesday, December 19th, 2012 at 3:01pm. 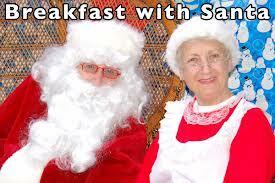 HAVE BEAKFAST with SANTA at the PALM BEACH ZOO! Tuesday, December 18th, 2012 at 9:58pm. 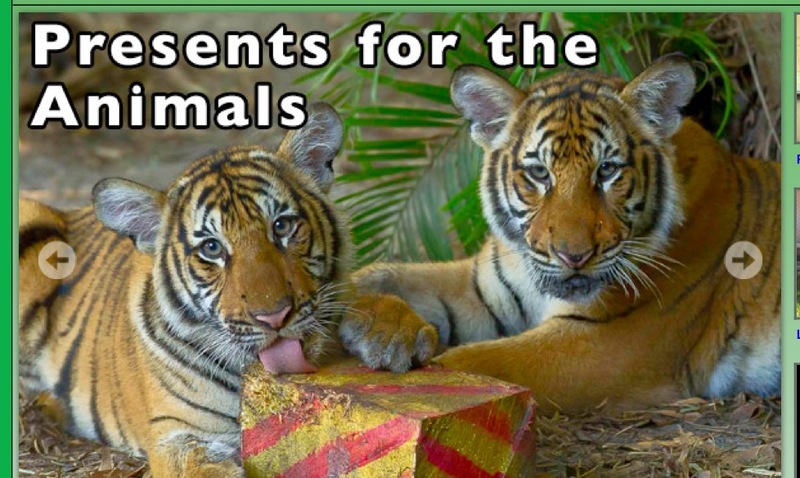 Ring in the holidays at the Palm Beach Zoo with exotic animals and breakfast with Santa and Mrs. Claus! Breakfast is comprised of a delectable buffet along with private animal encounters. Maybe you will be able to determine if the animals have been naughty or nice. 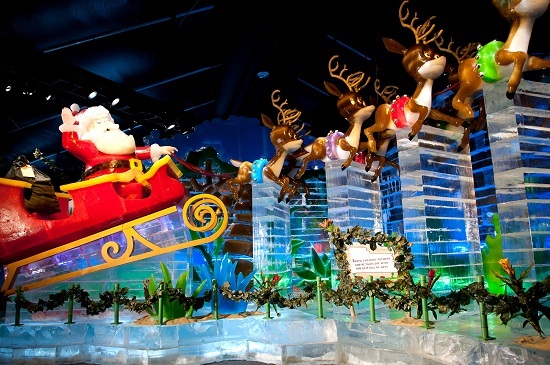 Santa and Mrs. Claus will be present for photographs and chats with zoo guests. The Palm Beach Zoo has planned children’s crafts, complimentary carousel rides, and so much more. Did you know that next to the waterfront in the Palm Beaches, the zoo falls in the top three cultural attractions in Palm Beach County – depending on how you count things? 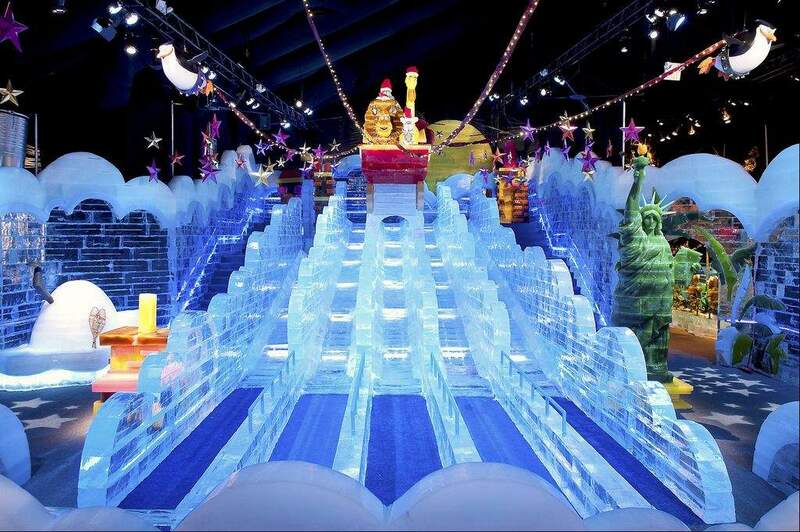 It brings in about 300,000 people a year. The biggest animal draws to the zoo are the three half-grown Malayan cubs. Monday, December 17th, 2012 at 4:32pm. 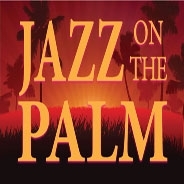 “Jazz on the Palm” is a highly popular concert series on the waterfront featuring a variety of local, up and coming jazz artists. The performance series is offered every third Friday of the month – gratis. Guests are encouraged to bring a blanket or a couple of chairs for seating under the beautiful night sky. 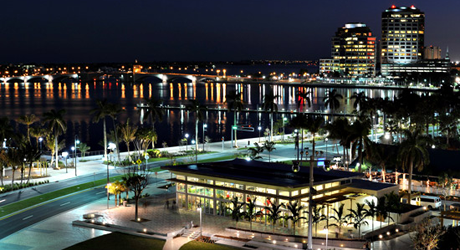 Cruise on down to the West Palm Beach Waterfront and enjoy a free holiday concert under the South Florida stars. 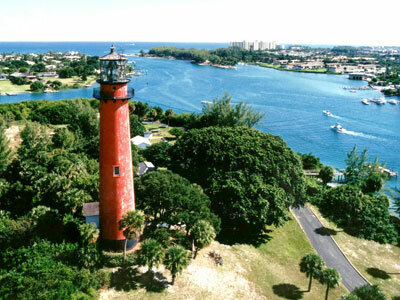 Stuart and Jupiter area visitors and residents alike will enjoy the ambience and special sounds of jazz from this special holiday performance. On December 21st , the “All Star Holiday Jazz Under the Sea Spectacular” will feature well known South Florida jazz musicians: Dr. Ed Calle, Dana, Paul, Wendy Pederson , & Nicole Yarlin. Friday, December 14th, 2012 at 2:18pm. 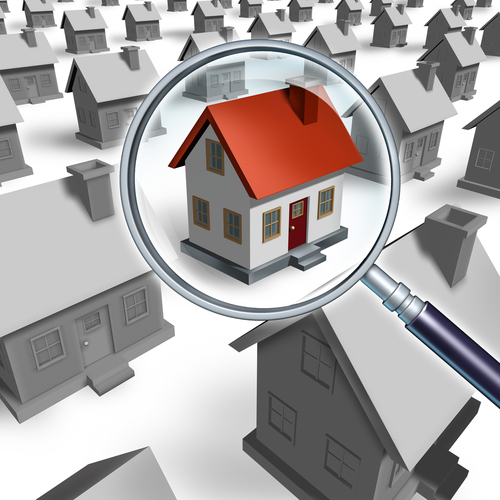 It is undisputed in the luxury realty market if one is looking for uncompromising service for discriminating clients - membership within Mayfair International Realty is advantageous! 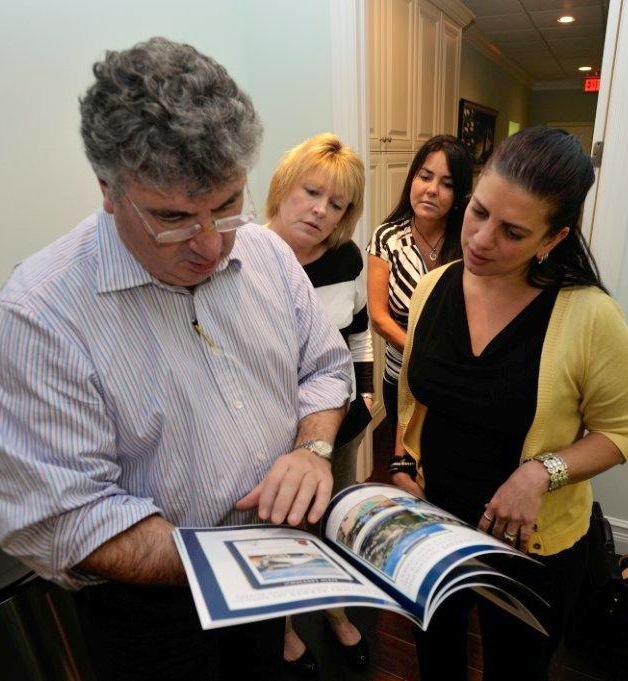 Waterfront Properties and Club Communities has been the exclusive member of this network that redefines international real estate marketing for their discerning clients for many years. Friday, December 14th, 2012 at 2:08pm. 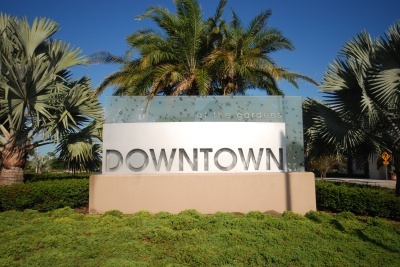 Living in South Florida is an ultimate destination during the holiday season for friends and family. Therefore, what to do with the “little ones” becomes a question that stumps even the most seasoned host or hostess. Our Jupiter and Singer Island area beaches are gorgeous, Wellington offers polo and equine activities, and the Loxahatchee River has some of the best water activities and fishing in South Florida. But, what if the little ones are looking for more? Time to think outside of the box! Friday, December 14th, 2012 at 1:54pm. 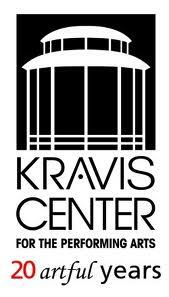 If you are in the Jupiter area, please do not miss the “Colors of Christmas”, featuring five iconic performers, in one wonderful holiday performance at the Kravis Center for the Performing Arts in West Palm Beach, Florida. 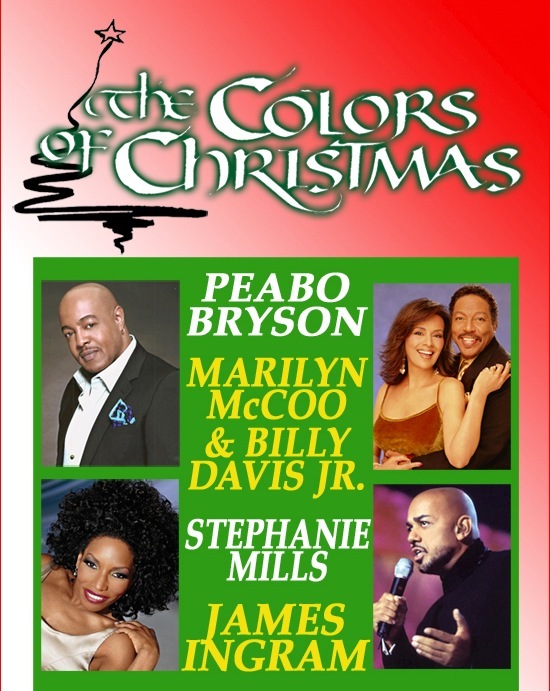 Peabo Bryson (“A Whole New World”), Marilyn McCoo & Billy Davis, Jr. (“Up, Up & Away”, “Aquarius”), Stephanie Mills (“Never Knew Love Like This”), and James Ingram (“Baby Come To Me” & “Just Once”) will share center stage for one night only. They will perform their classic hits, as well as holiday favorites! The program is sure to fill you with holiday cheer. Tuesday, December 11th, 2012 at 1:26pm.